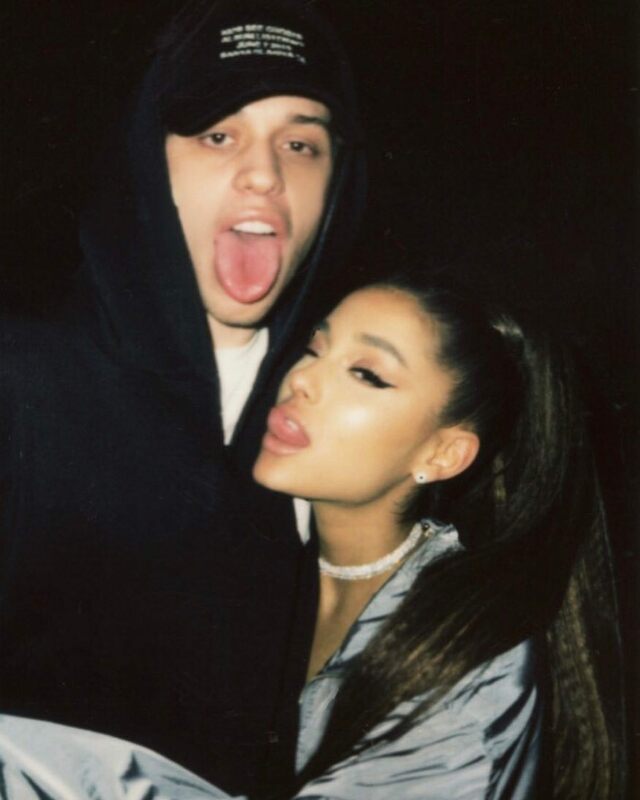 Comedian Pete Davidson deleted every post on his Instagram on Monday, causing fans to speculate that there’s something wrong with his relationship with Ariana Grande. 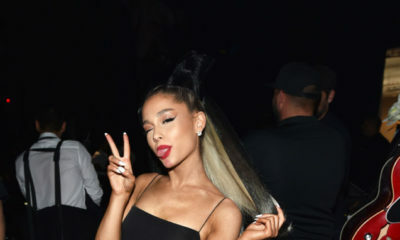 Davidson, who got engaged to Ariana Grande in June, explained on his Instagram Story why he deleted every post on his page, saying “the internet is an evil place”. “No there’s nothing wrong. no nothing happened. no there’s nothing cryptic about anyhting. i just don’t wanna be on instagram anymore. or on any social media platform. the internet is an evil place and it doesn’t make me feel good,” he wrote.